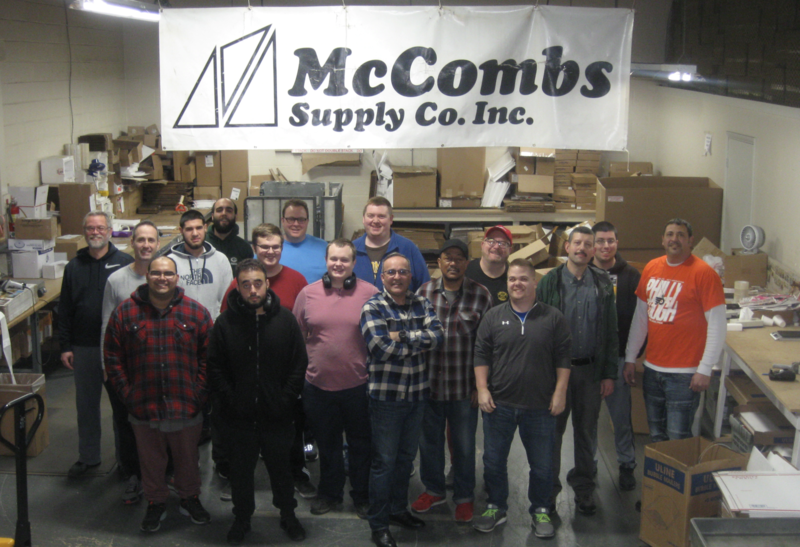 Zentail | Success Stories: McCombs Supply Co.
McCombs Supply Co., Inc. is a third-generation, family-owned business that provides home appliance and HVAC replacement parts out of its brick-and-mortar Lancaster, Pennsylvania headquarters. The company pivoted throughout the years to adjust for customer demands, taking them from TV repair at the company’s founding in 1953, to washer repair, to selling washer parts and entering into catalog sales before eventually becoming the McCombs we know today: a leading national source for home appliance repair parts. McCombs ecommerce journey began in 2002, when they made their first eBay sale. Looking back, those first transactions on eBay would become the critical catalyst for ecommerce becoming 90% of the company’s total revenue and McCombs' expansion into seven selling channels with Zentail. McCombs became one of Zentail’s first customers in 2015. One of the highest priority tasks was helping McCombs expand to Amazon. That was done within weeks of signing a contract and, after one month, Amazon became 9% of McCombs’ online revenue. “Zentail makes it easy for us to get our busy jobs done,” McCombs Supply Co. President Ken McCombs Jr. said. Fast forward four months: Zentail helped McCombs nearly double their revenue through the Amazon marketplace addition. Image courtesy of McCombs Supply Co.
At the start of the new year, McCombs rang in 2016 by opening their own webstore, McCombsSupply.com. With the help of Zentail’s programmatic Google Shopping Ads service, sales on this channel quickly skyrocketed. The service, which drives active search shoppers to the company’s webstore via search result ads, leverages a proprietary machine-learning program that adjusts campaign bids accordingly to a predetermined budget. "Webstore has grown over 600%"
McCombs' growth didn't stop there. The company introduced Jet.com to its marketplace distribution in Q1 of 2016, then Walmart in Q2 of that same year. By Q3 of 2016, the company hit a huge milestone of over 32,000 orders per month, which they have since maintained and grown. In 2017, the company continued adding products across all their channels while optimizing operations and profitability. By the time 2018 rolled around, Zentail was again able to help McCombs integrate to another new sales channel: Google Express via Shopping Actions. It became one of the first 50 companies introduced to this platform. Since then, Google Shopping Actions has served as a profitable channel for McCombs. The company still leverages Zentail's Google integration, having seen instant sales growth and being named a Top Retailer by Google month after month. The entire 40-person organization is logged into Zentail on a daily basis. 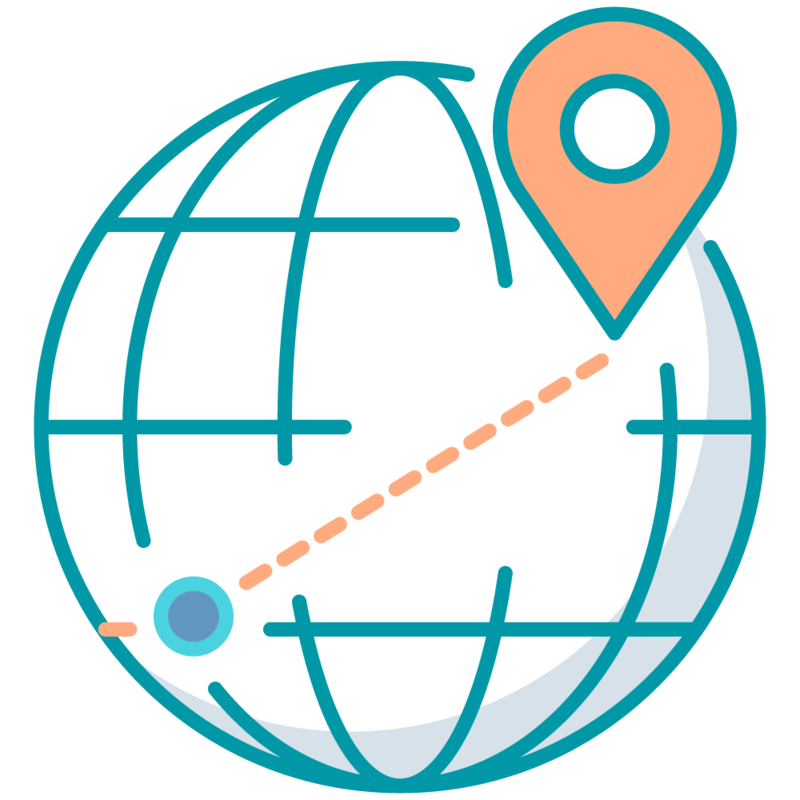 Be it for inbound stock deliveries, product listings, new orders, shipments, returns, inventory, reporting…Zentail helps to handle it all. 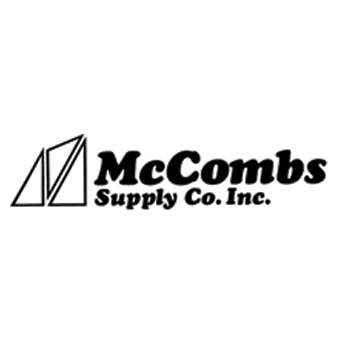 “McCombs processes thousands of orders a day across several ecommerce platforms, so my job would be chaotic—or near impossible, to be honest—had it not been for Zentail and the integrations and automations it provides,” said Jose Lopez III, operations manager at McCombs. “The partnership between Google and Zentail and McCombs has, in the simplest of terms, increased revenue…and Zentail was the major force to make that happen. I look at the numbers and I say, 'Let the good times roll.'" - Ken McCombs, Jr. In the three years that McCombs has partnered with Zentail, McCombs has gone from selling to the local market to shipping orders all across the country from a 30,000-square-foot warehouse. They’ve seen revenue nearly triple. They also pride themselves on being able to continue their charitable contributions to the local community.